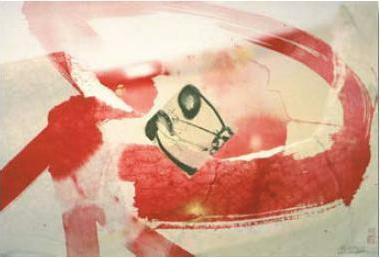 Through the holiday season, the Bellevue Gallery will exhibit a rotating group show titled “Articulating Prosperity”. This show will feature smaller works, perfect for gift giving, as well as new and unique pieces by our gallery artists. 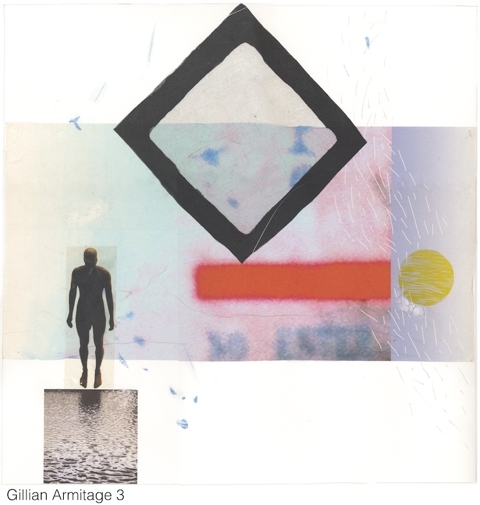 Prints by printmaker/painter Gillian Armitage, will be on display along with works by Chris Anderson, Wayne Eastcott, Michael Elkan, Erica Grimm-Vance and Michiko Suzuki. 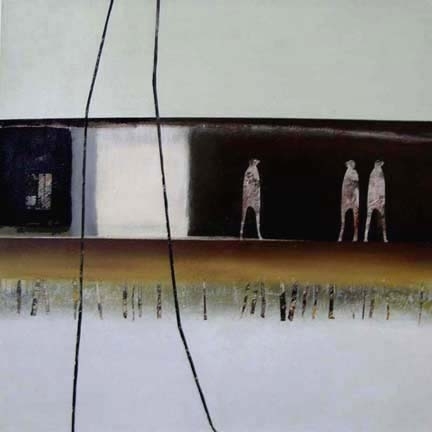 Image: “A Matter of Balance 3″- Gillian Armitage. 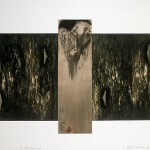 Etching, digital, wood cut, chine colle. 16″ x 16″. This Fall the Bellevue Gallery will be showing Reminiscence, a group show featuring new works by Lynn and Leszek Wyczolkowski. Lynn’s new solo series salutes the striking form of the horse in compositions ranging from solid silhouettes to highly decorative pieces. Together, Lynn and Leszek also created a collaborative series which marries Leszek’s simple compositions with Lynn’s free flowing textures. 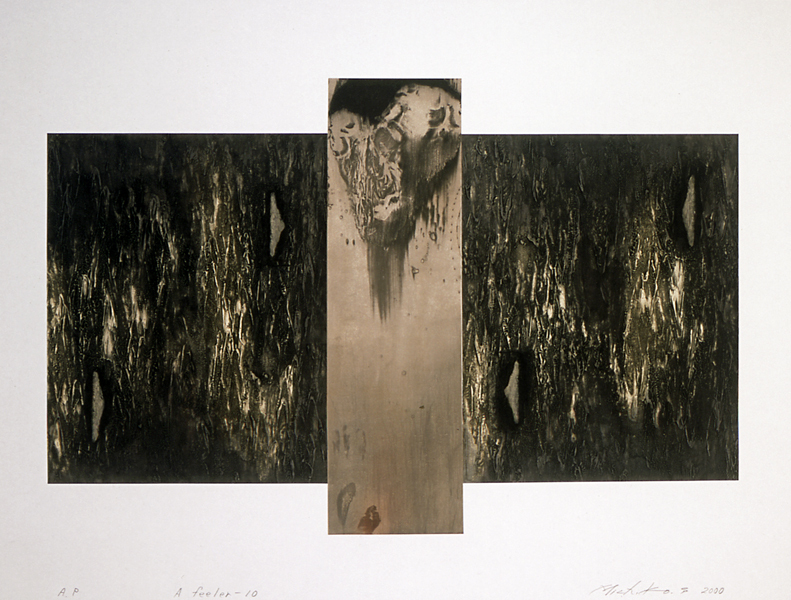 The combination results in works that are a melding of realistic and abstract. Complimenting their art are pieces by Galen Felde, Emma Milley, Pari Azarm Motamedi and Nadine Stefan. 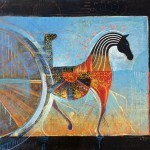 During the summer months Bellevue Gallery will feature Promise and Passion, a rotating group exhibition. 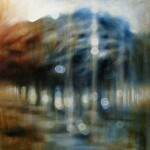 Our featured artist will be Galen Felde. 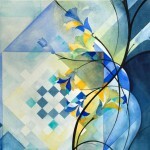 Galen brings new and exciting works to the gallery, adding to her collection of fine paintings. 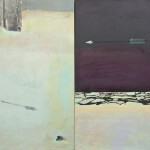 DUE TO THE POPULARITY OF OUR EXHIBITION, “PAINTED LITERATURE” BY PARI AZARM MOTAMEDI, THE BELLEVUE GALLERY WILL EXTEND THIS EXHIBITION UNTIL THE END OF JUNE, 2011. 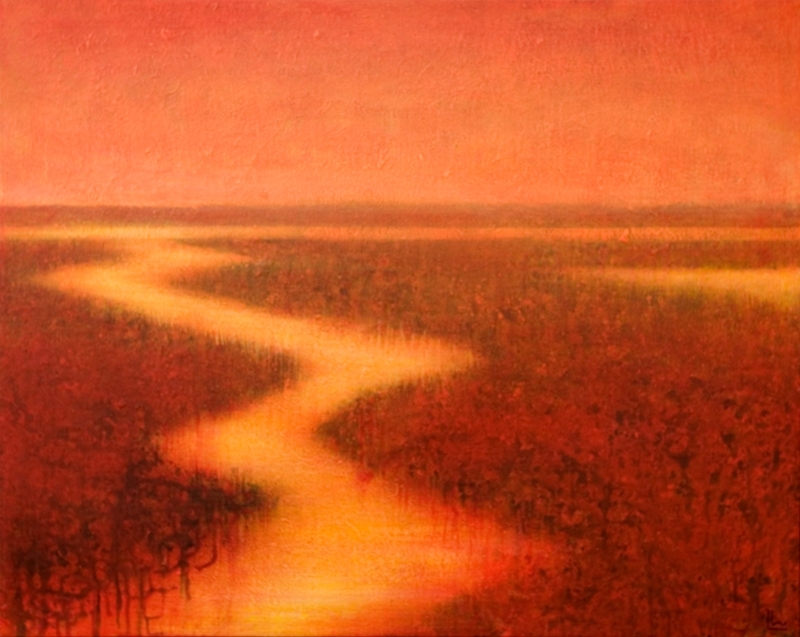 The Bellevue Gallery presents, Painted Literature by Pari Azarm Motamedi. 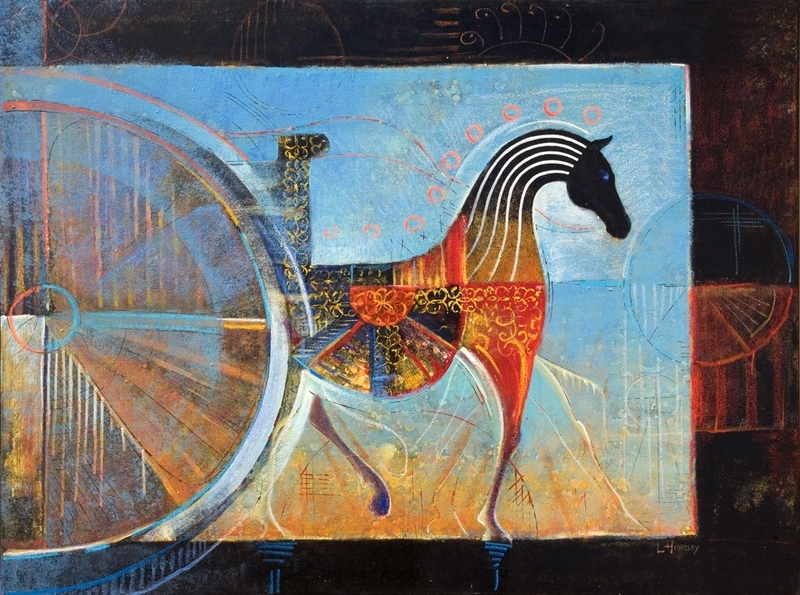 From May 12- June 11, 2011 the gallery will be featuring twenty paintings by Pari based on the poetry of two contemporary Persian master poets, Shafii Kadkani and Sohrab Sepehri. 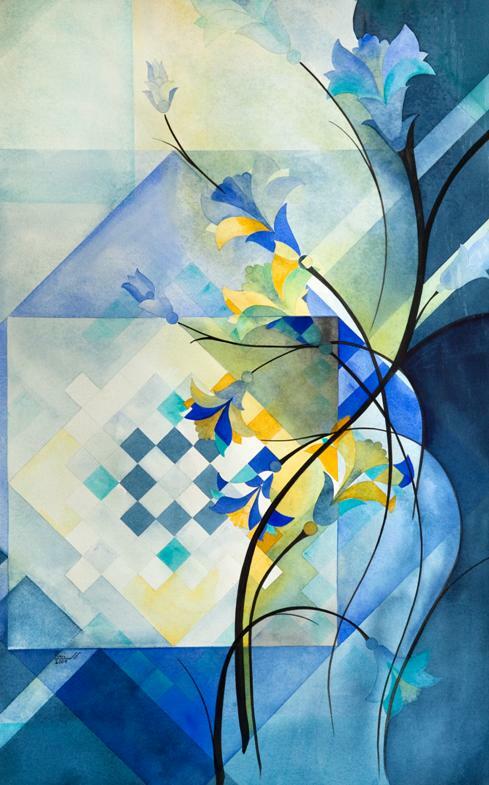 Pari’s visual narration and interpretation of these words creates an aesthetic language of form and colour, conveying the paralleled great beauty, compassion and wisdom between her paintings and the poems. Nature and poetry have always been the most important inspirations in Pari’s art which is evident through the light, transparency and vibrancy in her paintings. 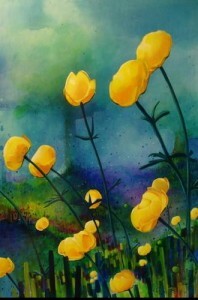 New to the Bellevue Gallery this year is Rose-Marie Goodwin. The Gallery is pleased to welcome Rose-Marie as she joins our family of artists with her vibrant exhibition Across the Jordan. 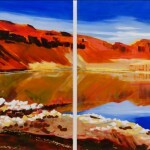 This series of work is inspired by her journey to the Judean Desert, the Jordan River, the Dead Sea and the Masada ruins. 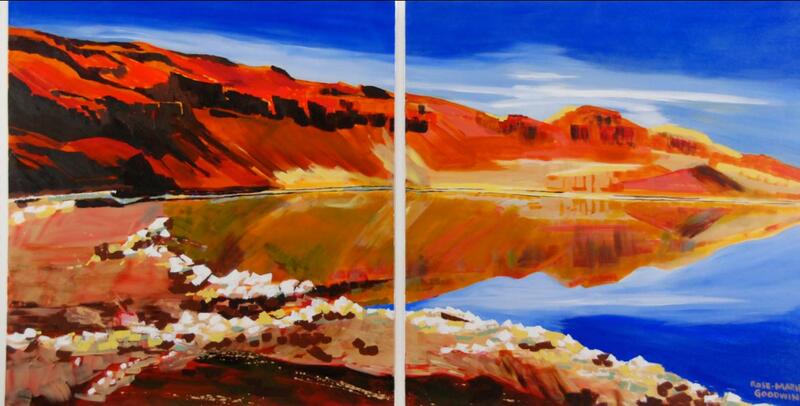 The vibrant, rich colours and bold brush strokes found in Rose-Marie’s paintings embody the essence of the desert, and invites the viewer into her journey of discovery. 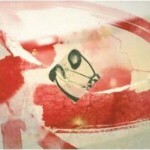 The Bellevue Gallery is pleased to exhibit the work of Maria Noma Bliss of New York. 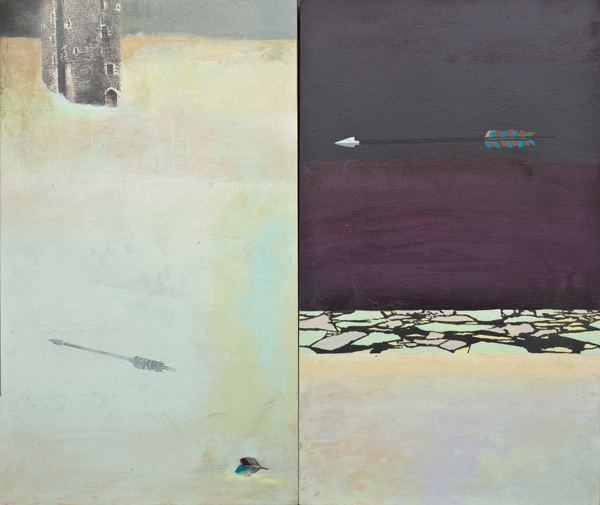 Noma’s abstract, surreal images bring a new and exciting dimension to the gallery. Her vibrant colors, bold imagery, and attention to detail bring focus to social issues such as the break-up of families, world hunger, and global warming. Even so, the beautiful balance and form found in Noma’s art uplifts and inspires, pointing towards a future of greater hope. 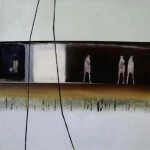 Her work is in corporate and private collections throughout the world. Her illustrations have been published in editorials, advertising and books worldwide. February of 2011 brings much excitement to the Bellevue Gallery. Our artists continue to challenge their creativity with new work and there are many new pieces featured throughout this month. Viewers are able to see a variety of styles in group exhibitions that are continually rotating. New forms, vibrant colours, and unique techniques will adorn the walls of the gallery, showing the Evolution of the artists and their work. Artists featured include Marion Llewellyn, Michiko Suzuki, Wayne Eastcott, Leszek Wyczolkowski, Aaron Robbins, Galen Felde, Gillian Armitage, Nadine Stefan and David Marshall. Please join us for the new and exciting additions at Bellevue Gallery. For artists and art lovers the Bellevue Gallery features smaller works of art, perfect for Christmas gift giving, in The Gift of Art Exhibition. Photographs by Emma Milley, prints by Wayne Eastcott and Michiko Suzuki, and paintings by Galen Felde and Marion Llewellyn make choosing a gift of art a delight. 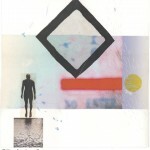 New work by these established artists is also available. Art books, including Printmaking at the Edge by Richard Noyce, Publisher: A&C Black, London; and The Life and Art of David Marshall by Monika Ullmann, Publisher: Mother Tongue Publishers Ltd., Salt Spring Island will appeal to the art book lover. For those interested in architecture, The Poetics of West Coast Modernism in West Vancouver, Publisher: The West Vancouver Cultural Services and Living Spaces: The Architecture of Fred Thornton Hollingsworth by Fred Hollingsworth, Publisher: Simply Read Books; can also be purchased. Hallelujah! by Lynn E. Ray, Publisher: Simply Read Books celebrates this season of Praise. October 21st – November 20th, 2010.